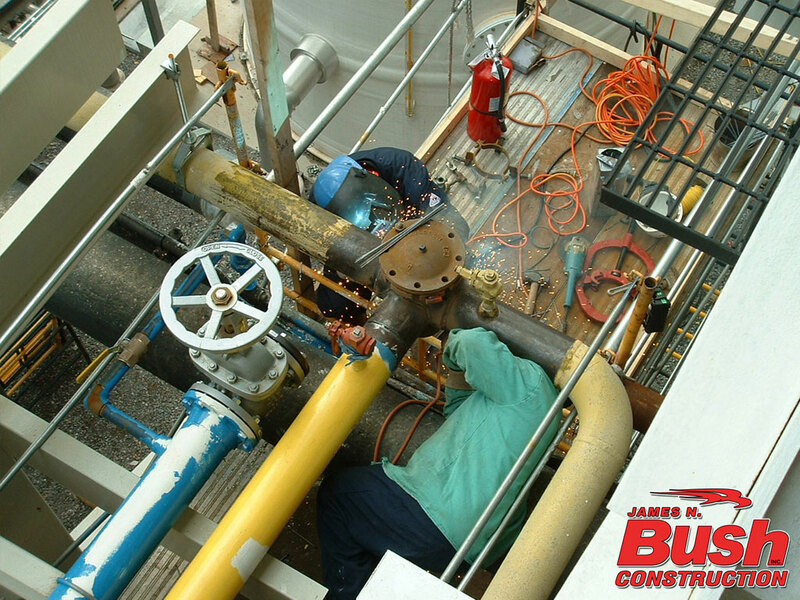 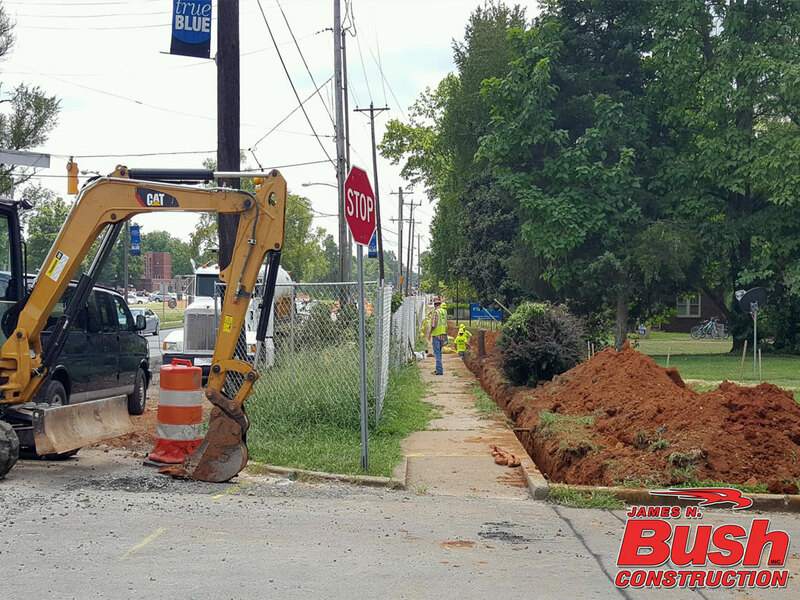 James N. Bush Construction, Inc. was founded in 1960 by James N. Bush. 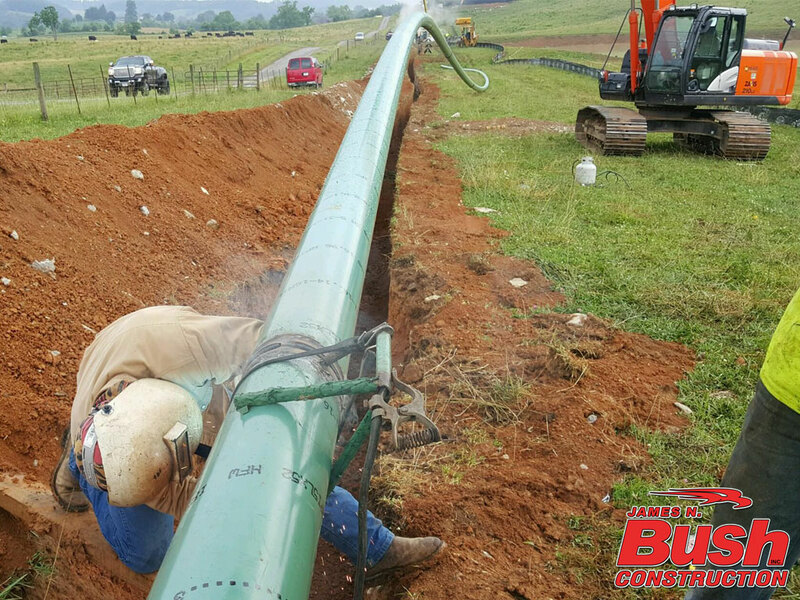 Prior to 1960, Mr. Bush had worked in pipeline construction throughout the United States. 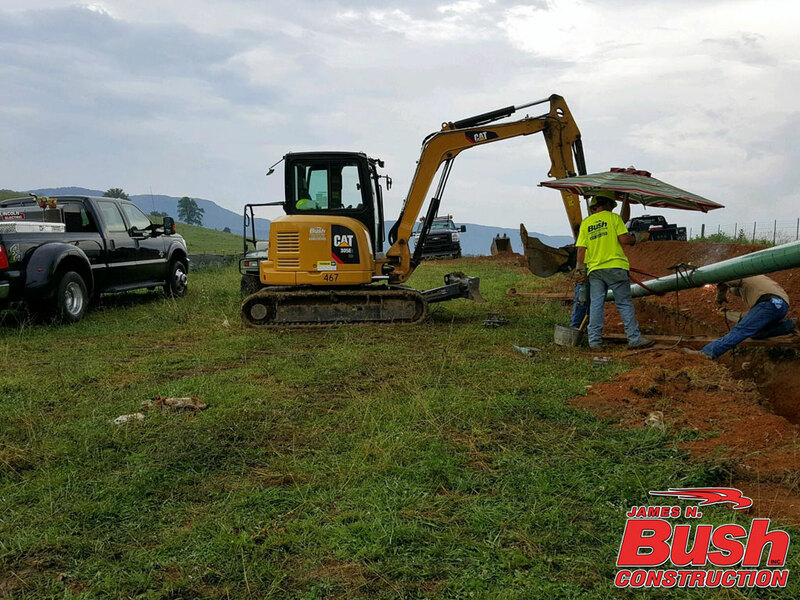 In 1960 he settled at his original home in Baxter, Tennessee and established James N. Bush Construction doing various utility work throughout the State of Tennessee. 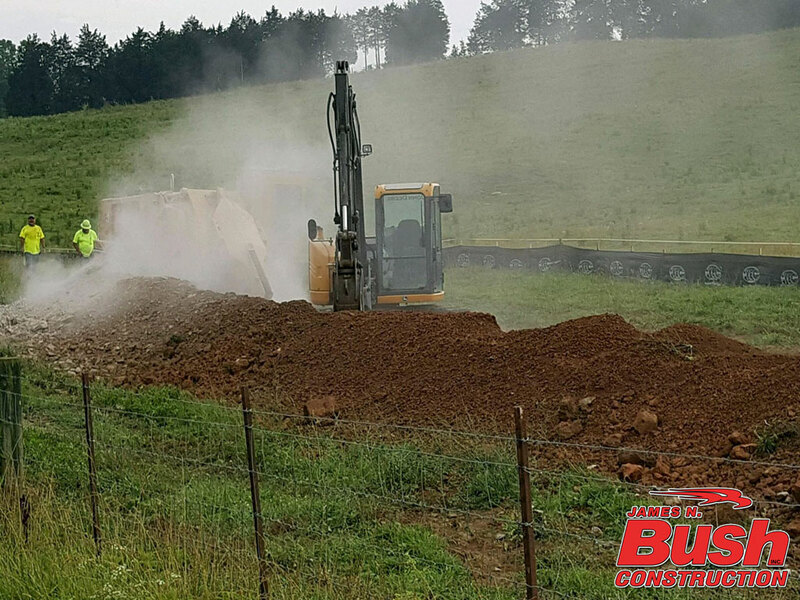 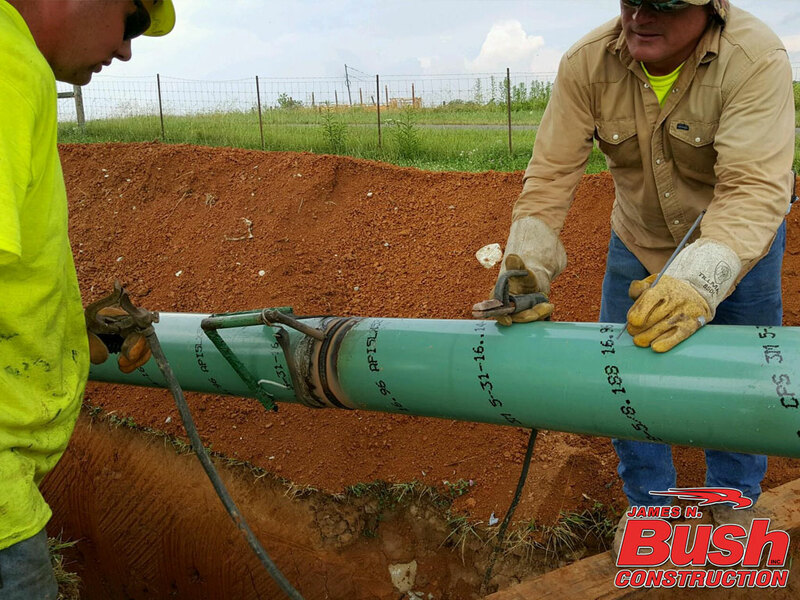 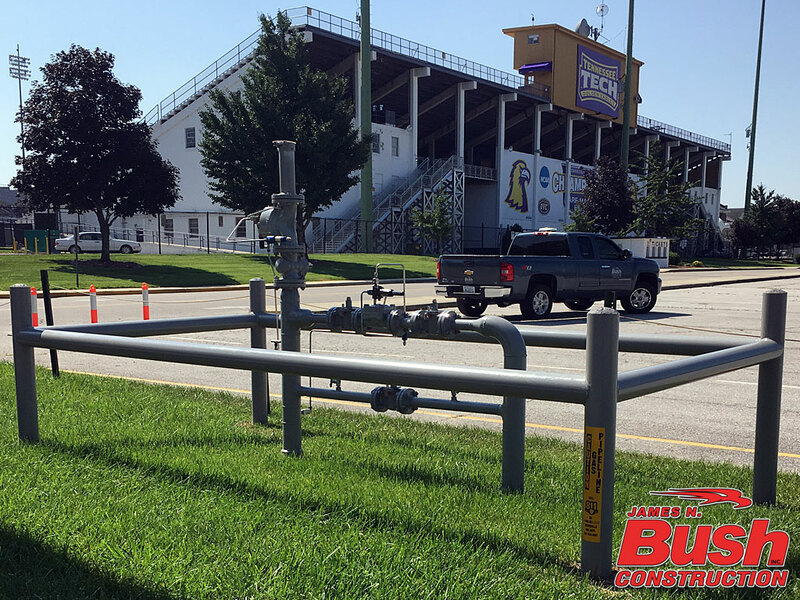 Bush Construction became involved in the natural gas industry in the 1970’s and by the mid-80’s, 95% of the work performed by Bush was natural gas. 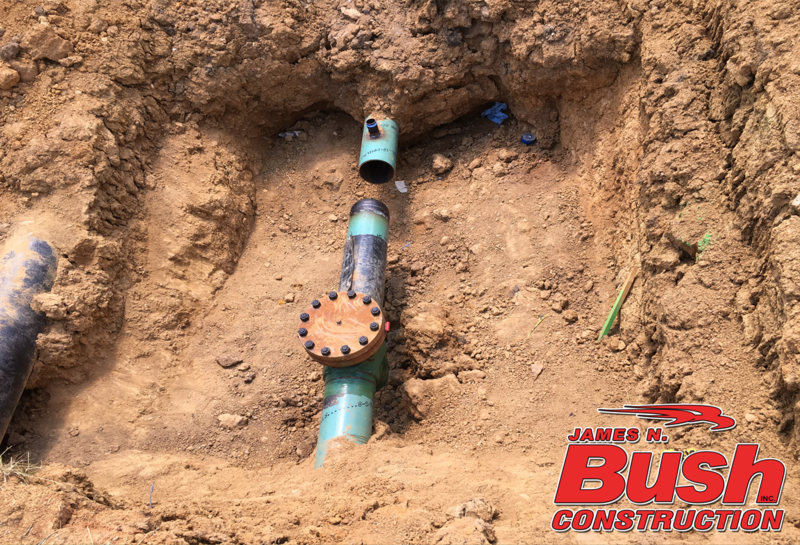 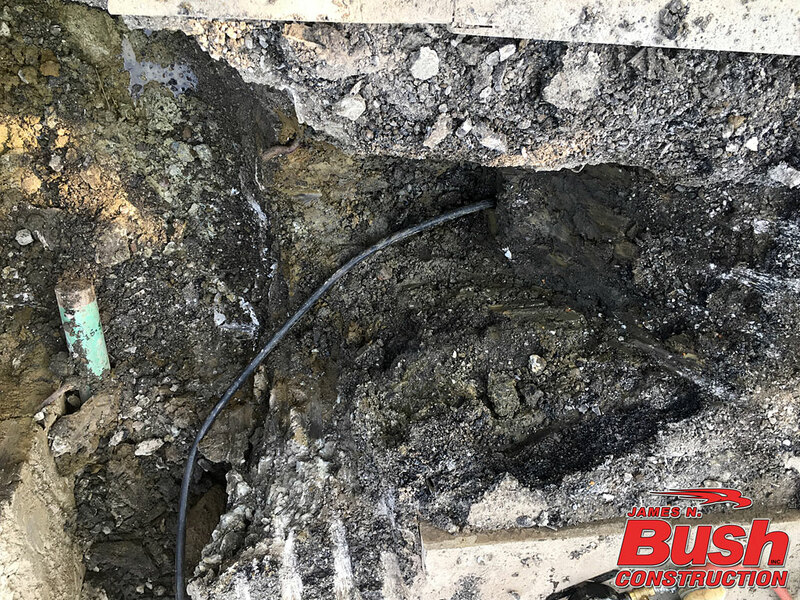 Since that date Bush Construction has grown up to approximately $12,000,000.00 gross yearly revenue working over several states and has employed up to 100 employees. 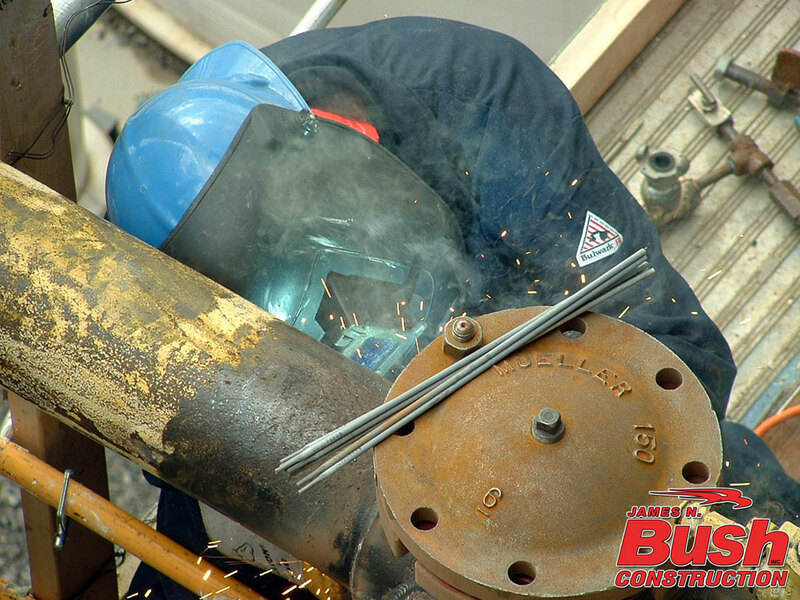 Today 99% of work performed by Bush is natural gas. 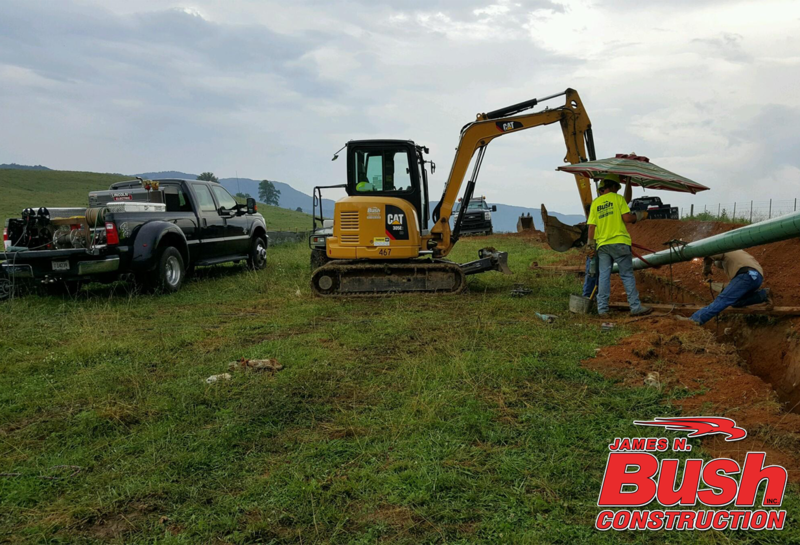 Mr. Bush passed December 2, 2015, but the corporation is still moving forward under the direction and ownership of David C. Bush and Steve Watts.